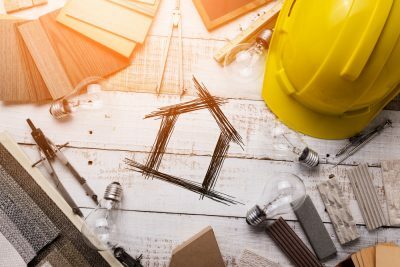 We get a lot of questions concerning Air Conditioning units and Window Well setbacks within the City of Calgary, so we thought we would write a blog post to help answer your questions. On June 1, 2008 the City of Calgary created bylaws for Air Conditioning units and Window Wells. This caused some frustration for homeowners as many properties did not meet the new bylaw requirements, and prior to 2008, no bylaws existed for Air Conditioning Units and Window Wells. 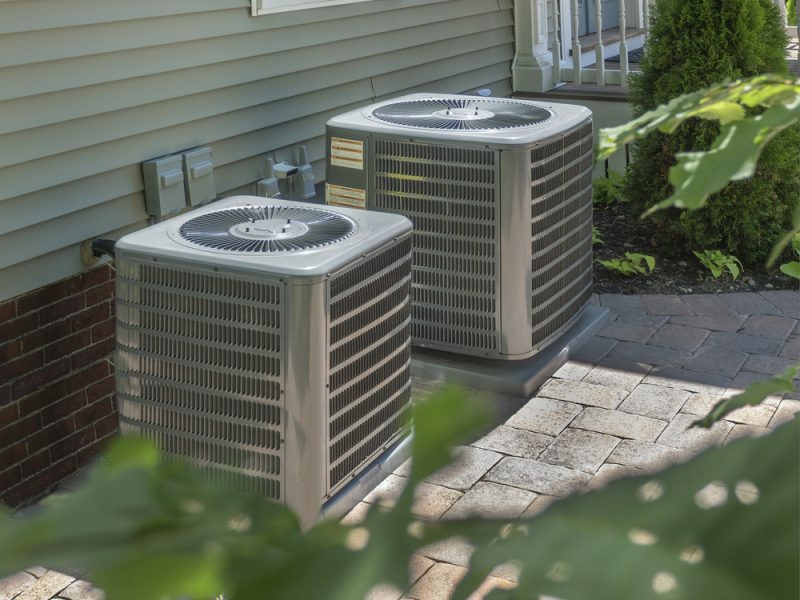 First and Foremost, Air Conditioning units are allowed to project up to 1.0m from the house into the side yard, with a minimum distance of 0.2m between the Air Conditioning unit and the property line. Window wells can project up to 0.8m from the house into the side yard, with a minimum distance of 0.6m between the Window Well and the property line. That’s a lot of space! Free and clear refers to the distance between the fence and projections from the home. This can include but is not limited to A/C units, window wells, or other permanent structures. Basically, one side of the home was required to have 1.20m of free walking space between the fence and all your stuff, including Air Conditioning units and Window Wells. As you can imagine, this caused some frustration for homeowners whose properties did not meet the new bylaw. Many homes already had A/C units and window wells in the side yard and did not meet the additional 1.20m free of all projections. Under the 2008 bylaw, if you did not meet the required 1.20m free of all projections, you would be looking at paying a relaxation fee at the time of property compliance. 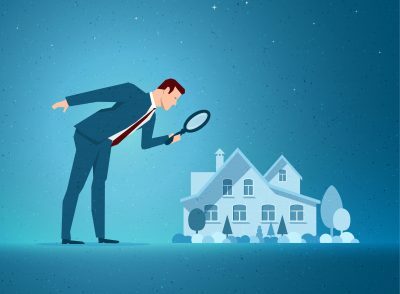 Of course, many home and property owners would only discover this detail when having a Real Property Report competed for the sale of the property. So, what’s new and how does it affect you? In 2018 the City of Calgary amended the required setback rule from 1.20m free and clear to 0.20m. The City of Calgary still requires that a property have one side of the home free and clear of all projections, but only by 0.20m, which is a lot less than 1.20m. This is great news as most homes in Calgary will meet the new bylaw of 0.20m free of all projections on one side of the property. We hope this clears up any questions you might have had in regard to A/C units and Window Wells. If you would like more information, or to inquire about a Real Property Report, contact us here. Our team has the technical expertise to help you with all of your surveying needs. Visit City of Calgary for further information regarding Air Conditioning units placement. 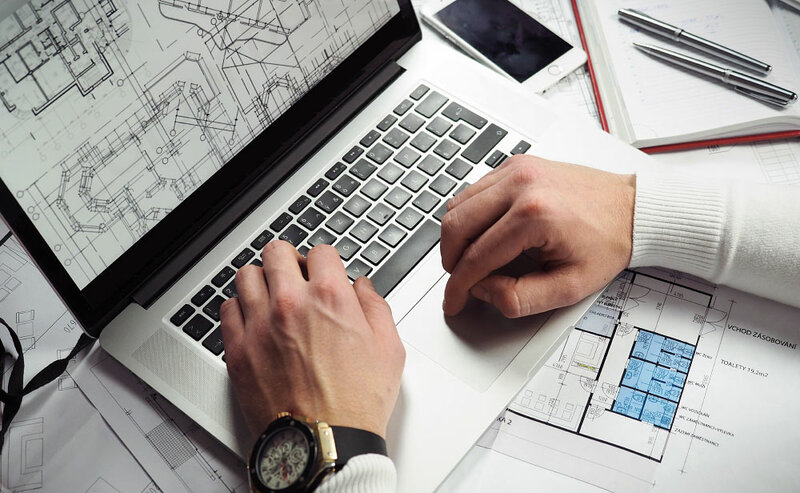 How do I order a Real Property Report (RPR) with Arc Surveys?